Recently I tried to use Jelastic Platform, Java and PHP Hosting Platform. Frankly, it's usage is very simple and pricing model is so clear and cheaper than some of the alternative hosting platforms. You can use Apache Tomcat or Apache TomEE servers for deploying your Java web applications in the cloud. At the main page, fill email text book and click "Try It Free" button. Login to jelastic platform using your email address and password. Voila, your are in the welcome page! After login to the platform, you must create your environment to use some TomEE instances. Above we select TomEE. You can also select any available servers. 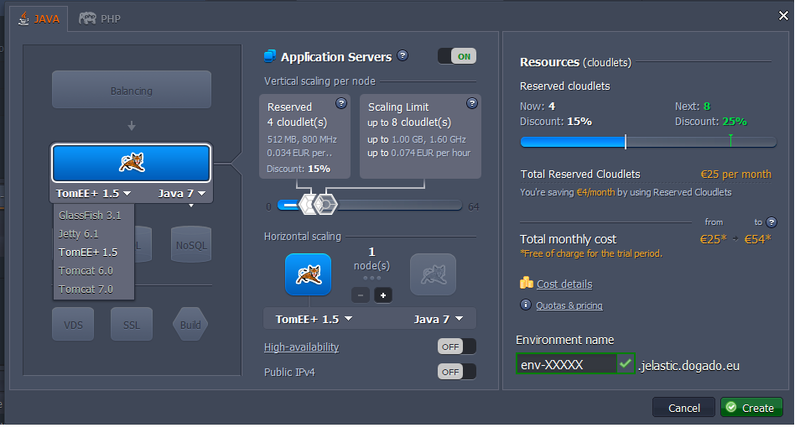 In trial version, you can use max 16 cloudlets (each cloudlet has some defined resources in jelastic.). Write your environment name and click "Create" button. Here you go, your TomEE application server is ready to use. 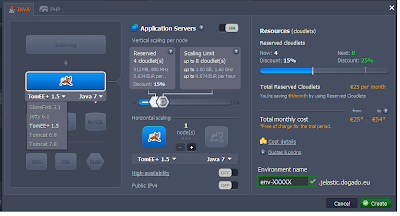 Now you can deploy your applications into the TomEE. There is one sample application which is ready to deploy into TomEE. You can also upload your own applications and deploy them. It is really easy! 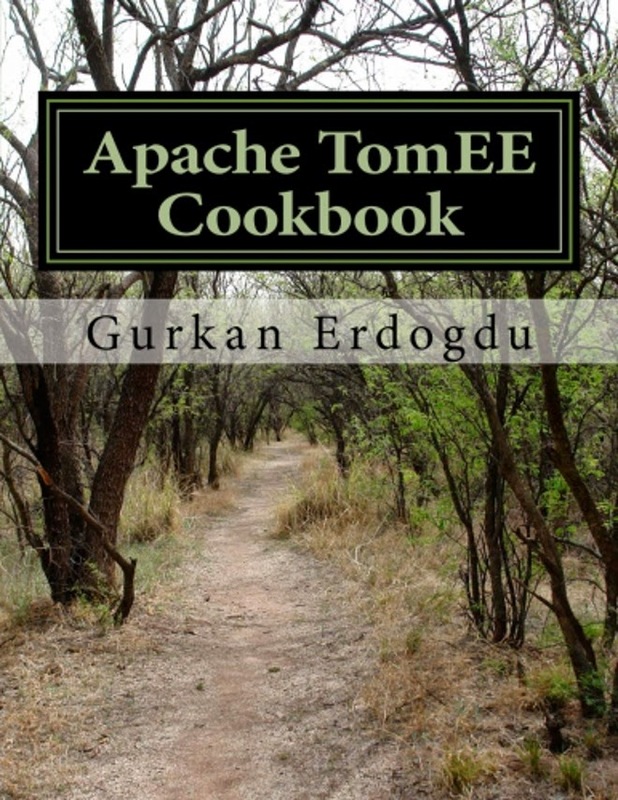 You can also use Apache Tomcat and some other application servers. Databases and load balancers are also available to deploy. (Easy to configure and use). Overall I like Jelastic Platform. You can check http://jelastic.com for getting more information.